Coral lips have been among the hottest trends for quite sometime now. And there are still reigning supreme alongside reds, pinks and browns. If you are bored of girly pinks or strong reds and dark berry tones, its time let coral lips take charge. This versatile shade is fit for all seasons and occasions and the fact that it can go with all skin tones makes it even more appealing. It wouldn’t be wrong to say that coral is a must-have colour in your lipstick stash. This Republic day why not go for a pretty shade of coral as a token of patriotism. 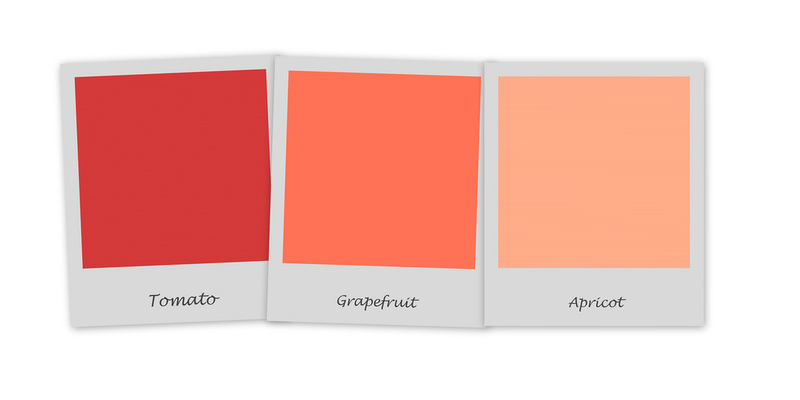 The coral tone falls between pink and orange colours, and is close to peach. It is a great way to add a pop of colour to your lips and pep us the overall look. Whether it’s a pool party or an evening soiree or even a romantic date night, coral can give you a light or deep wash of colour just apt for the occasion. The key to rocking coral lipstick is picking out the right shade among the sea of shades coral has to offer. A general thumb rule is to not to pick any colour that washes you out. Light, soft shades of coral with predominantly cool undertones flatter most fair complexions. For light skin with cool undertones, look for pink-based corals, and if you have warm undertones, you can go for a product that has more orange in it. We recommend Perfect Curves Chubby Matte Lipstick In Soleil and Manish Malhotra Hi-Shine Lipstick in Sunset Sienna if you have fair or light skin. Medium skin tones have the liberty to wear vibrant fruity shades like peach, apricot and tangerine. If you have cool undertones, try a peachy coral and those with warm undertones should opt for warmer orangey shades. We recommend LIT Satin Matte Lipstick in Modern Family for wheatish skin tones. Dark-skinned beauties have the liberty to go as bright as they want. Those with warm undertones can carry of true orange-based corals very well. For those with cooler undertones, shades that are inclining towards red are favourable. We recommend Perfect Curves Chubby Matte Lipstick In Soleil for deeper skin tones.